Cut through the information overload & discover how YOUR body really works to tap into YOUR own inner energy. . . the way Nature intended! 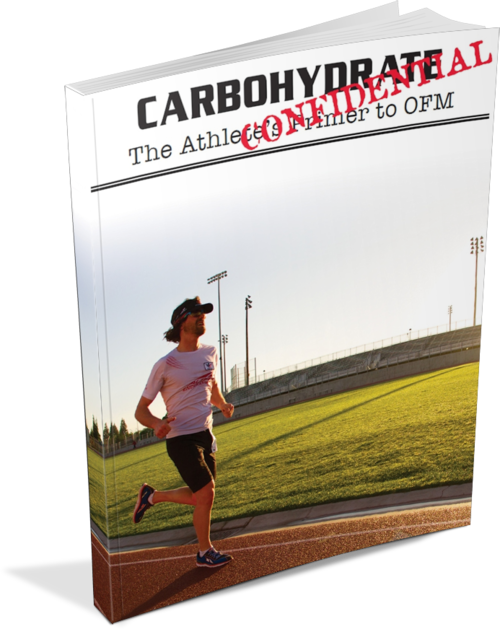 This e-book reveals the inevitable dead-end of high carbohydrate sports 'nutrition,' how to avoid it & perform even better ! Learn more to enhance YOUR Health & Performance NATURALLY!